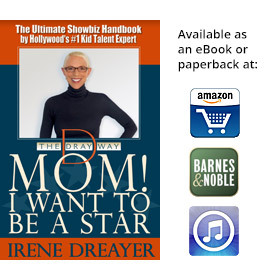 Thank you for scheduling a Private Skype Session with The Dray! Your transaction has been completed, and a receipt for your purchase has been emailed to you. You may log into your account at www.paypal.com to view details of this transaction. 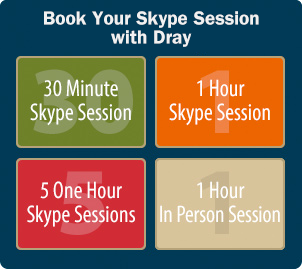 You will be receiving an email from The Dray within 24 hours that will give you a list of available times in the next week to book your session. Chose a time that works for you, plus an alternate time, and email us back. Please note that The Dray is in Los Angeles so all session times are Pacific Standard Time (PST). You will also be receiving a receipt from PayPal for your purchase. This transaction will appear on your bank statement as PAYPAL*DRAY WAY. If you have any questions or problems please use our contact form.